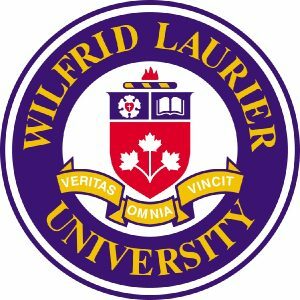 We have another Cross Canada University Tour coming up at the end of September. 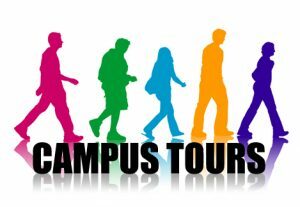 Want to know more details about the Uni tour? Contact us! 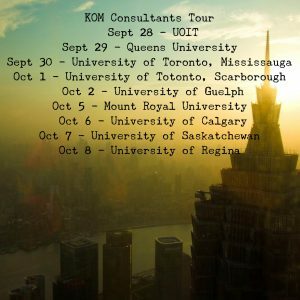 KOM Consultants are back out on the road again visiting some university’s across Canada. 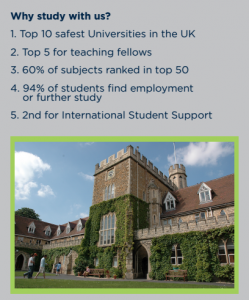 We will have some visiting uni’s from overseas with us that you can talk to face to face about studying abroad! Stay tuned for more details! If not, check out all the options we have for you to study abroad here. KOM Consultants are at the Durham College Pathways Fair tomorrow. 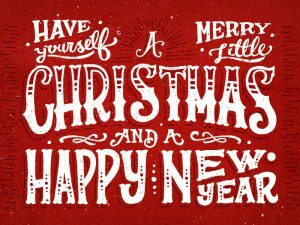 Jan 14th, in the Southwing Hallway and the Pit from 10am – 3pm. Come over and talk to us about studying in Griffith University and more pathways we have to offer. Check out the grid below and see exactly where your course at Durham can take you with Griffith University? !